Last month, September 28th, Bobby East had posted a tweet on Twitter which was aimed at K-Amy artiste Alpha Romeo. The Xyz C.E.O Robert Chunga popularly known as Bobby East said Alpha Romeo should be the last person to talk bad about him. 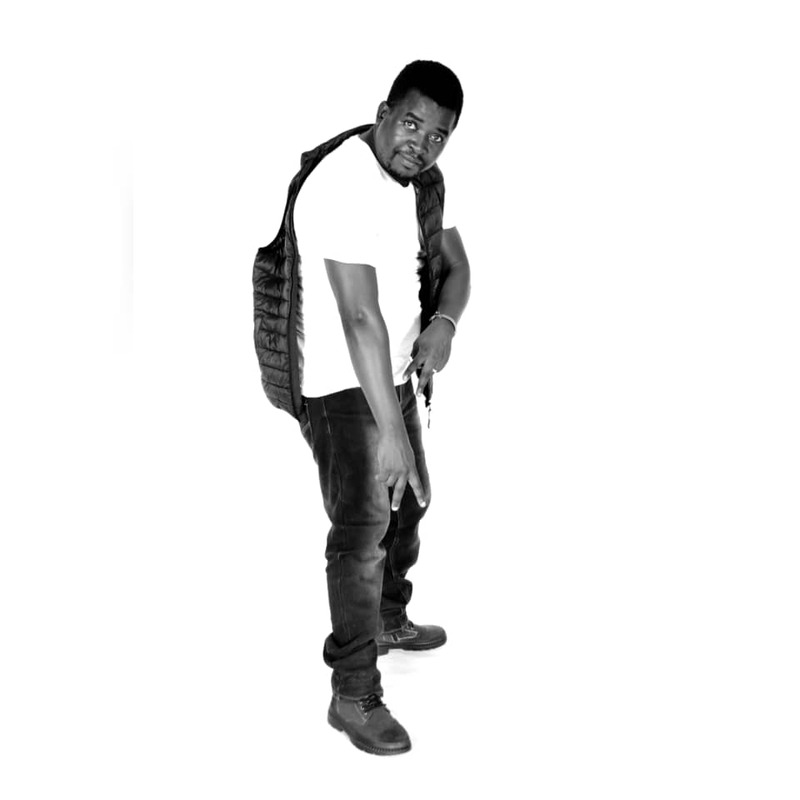 Alpha Romeo had said the song ‘Psycho Bae’ which was done by Bobby East was not supposed to be nominated in the HipHop category during the Kwacha Music Awards nominations. See Tweet by Bobby East Below. Today, a song done by Dizmo was released and featured Alpha Romeo. Alpha Romeo in his words taking shots at Bobby East – “…Tuma Cheap shots uto twapa twitter…” addressing Bobby East’s tweets.